Across Europe and beyond, politics has seen a resurgence of the extreme right. In the UK, groups such as the English Defence League and the British National Party have seen increased media attention and become household names. 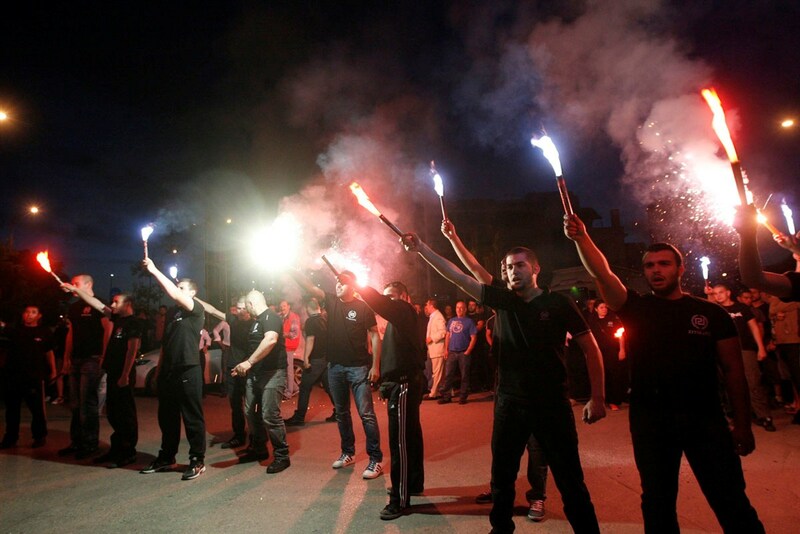 In Europe, groups like Golden Dawn and Jobbik have entered the mainstream and now have a place in national government. For some time, it has been generally accepted among political commentators and historians that periods of economic difficulty lead to a spread of nationalistic ideas and the sense of ‘an enemy within’. This theory largely finds its roots within the politics of interwar Germany and the rise of the Nazis but how much does that model apply to the modern political system and how true is it to say that austerity inherently incubates fascism?